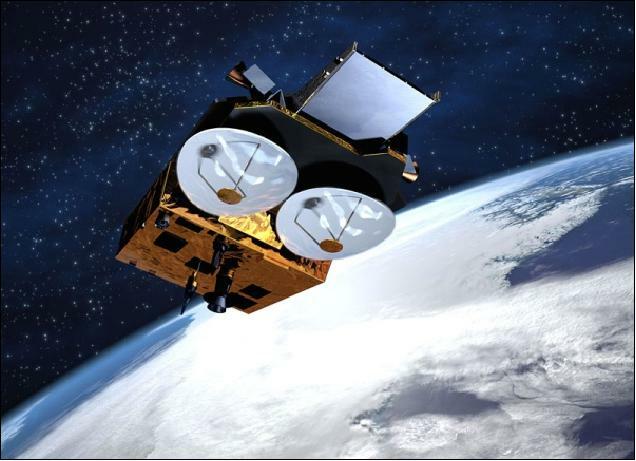 Cryosat-2 is an altimetry satellite built by the European Space Agency and dedicated to polar observation. It embarks on a three-and-a half-year mission to determine variations in the thickness of the Earth’s continental ice sheets and marine ice cover, and to test the prediction of thinning Arctic ice due to global warming. 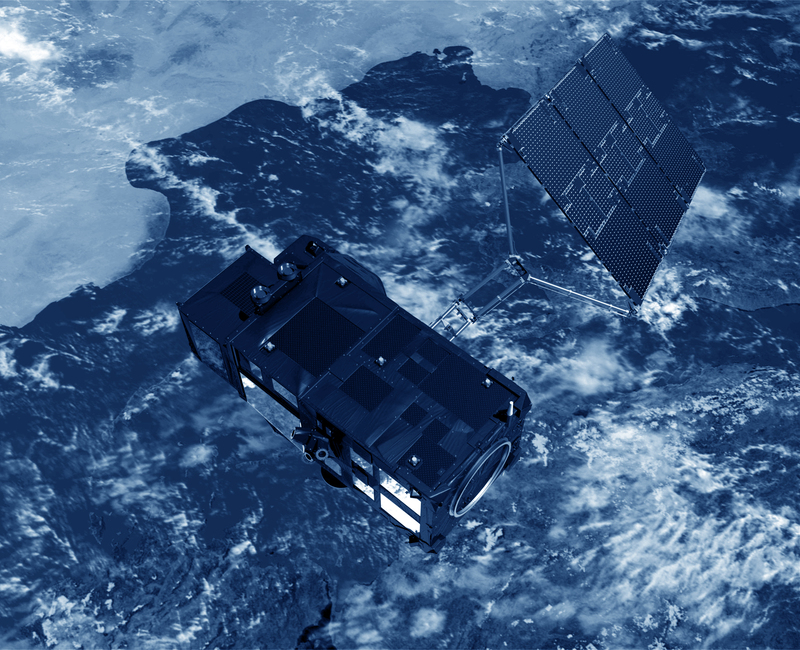 Current plans are for Cryosat to operate over the oceans for validation purposes in low-resolution mode. This means that the ground segments will be able to process ocean altimetry measurements acquired by SIRAL. Direct radiometric corrections, however, will not be possible. Dynamic topography data of medium quality, but from a new orbit, may, therefore, be available. These data could be combined with measurements from other dedicated altimetry missions. The first Cryosat satellite was lost on launch, on 8 October 2005, due to an anomaly in the launch sequence.